Baseball Mom has so much sparkle, the opposing team will need sunglasses. Show support for your team with some bling! 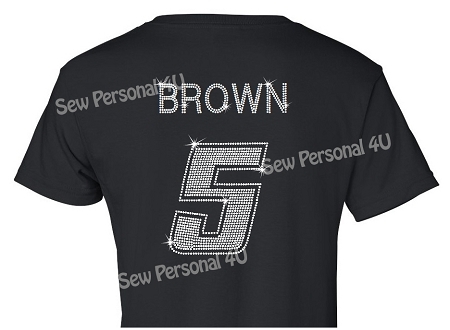 These are Bling shirts that are not rhinestones. They sparkle just like real rhinestones, but are made of a sequin material that is soft to the touch. No worries about rhinestones falling off of a shirt, and our bling material is easy to clean, turn shirt inside out and machine wash - dryer safe.